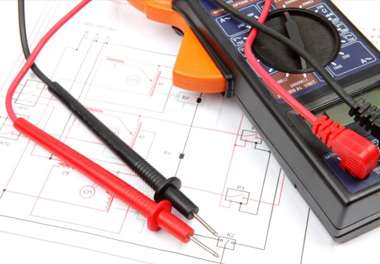 If you need reliable electrical repairs in Edenvale, look no further. Our highly skilled electrical contractors are available to help you get the job done as smoothly as possible. We understand every aspect of electrical repairs installations and maintenance and our services are among the cheapest in the city. As the leading Electrical contractors in Edenvale, we offer plenty of services for both large scale and small-scale projects. We take care of all the services ranging from inspections to installations and electrical repairs. Our master Johannesburg electricians put your needs first and we make sure every job is carried out to the highest standard. Whether you need electrical testing and inspection in your home or you need a new electrical fence installed, you can always count on us. Besides, our electricians also help in sourcing for certificates of electrical compliance. As the best electricians in Edenvale we offer the highest quality services at the most reasonable of prices. With a team made up of trained technicians we always have a professional on call to handle your request. Whether the problem is urgent or whether you want to schedule a maintenance check, our team is ready to take your call. Get in touch with us today on 011 568 0908!